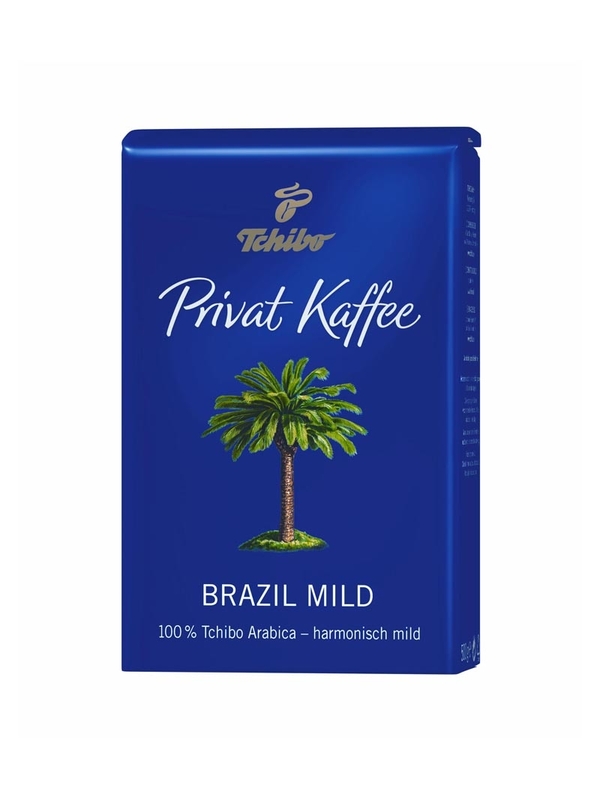 Brazilian coffee is characterized by its particularly mild taste. 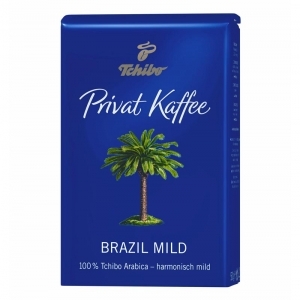 This coffee in the sunny regions of Brazil mature to a height of 1000 meters. Here is an exceptionally mild coffee growing in the balanced climate with day and night-stable temperatures on the nutrient-rich, brick, laterite soils. Enjoy this exquisite coffee with slight traces of nut.